Life jackets - 2 auto and 8 foam. As soon as I walked in I realised that one would not easily find such a classic but modern trawler. She has very few engine hours as the current owner picked her up in 2009 and has been continuously improving her since. In fact he has carefully recorded every detail of what has been done to her. Really worth a view and looking for a new owner that can fully enjoy her attributes. 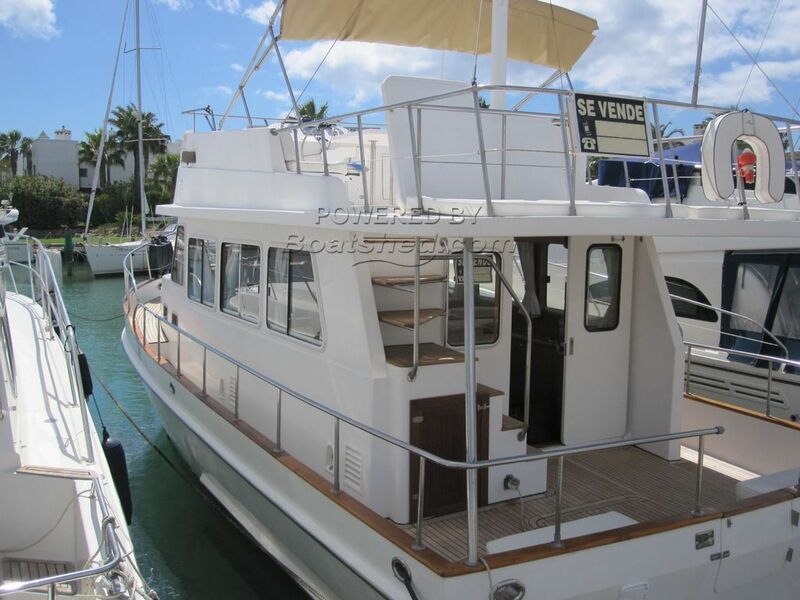 This Island Gypsy 39 has been personally photographed and viewed by Andrew of Boatshed Gibraltar. Click here for contact details.